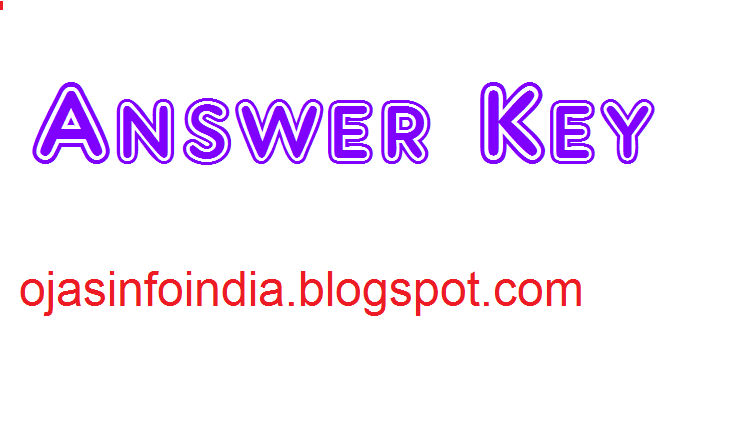 Gujarat Subordinate Service Selection Board (GSSSB) has announced the Provisional Answer Key of the exam taken for the posts of Social Welfare Inspector.This Exam was held on 30th April 2017.You can download Answer key by following link.View suggestion of candidates in respect of the provisional answer key by following link.Application for each question shall be made on separate page in the above given format. All objections shall be sent up to date 10th May 2017. 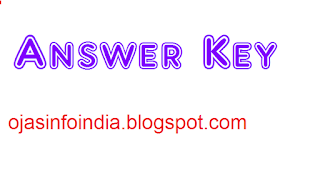 Download JEE Main 2018 Answer key - Challenging the Official Answer Key of JEE Main 2018, Steps to follow while challenging an answer for JEE Main 2018.